This entry was posted in Graves, Walck and tagged Walck. Bookmark the permalink. This is great information. I have visited the cemetery with my parents/grandparents since the 1950’s and remember my Dad telling stories about the priest there. 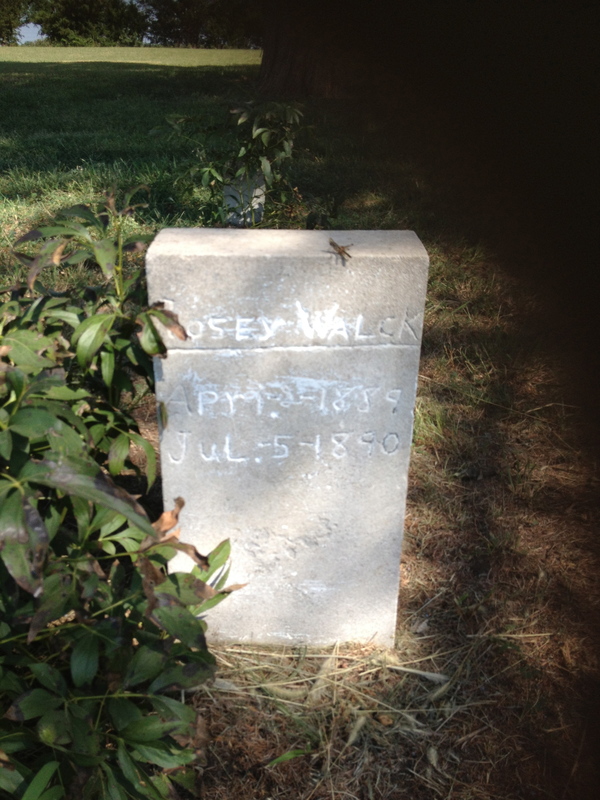 My Great-Grandparents are buried in Redbud Cemetery. I wish you had a way to post photos to your site. You can see Linda’s photos and other memories of Red Bud on this post: https://wp.me/p4lhv9-T If you have photos or memories of your own, contact me at redbudcatholiccemetery @ yahoo.com — eliminate the spaces in that address.